Written during Olsen's five-month stay at the American Academy in Berlin, There is part critifictional meditation and part trash diary exploring what happens at the confluence of curiosity, travel, and innovative writing practices. A collage of observations, facts, quotations, recollections, and theoretical reflections, it touches on a wide range of authors, genres, and places, from Beckett and Ben Marcus to David Bowie and Wayne Koestenbaum, film and architecture to avant-garde music and hypermedia, the Venezuelan jungle and Bhutanese mountains to New Jersey mall culture and the restlessness known as Berlin. There is an always-already bracketed performance about how, by inhabiting unstable spaces, we continually unlearn and therefore relearn what thought, experience, and imagination feel like. 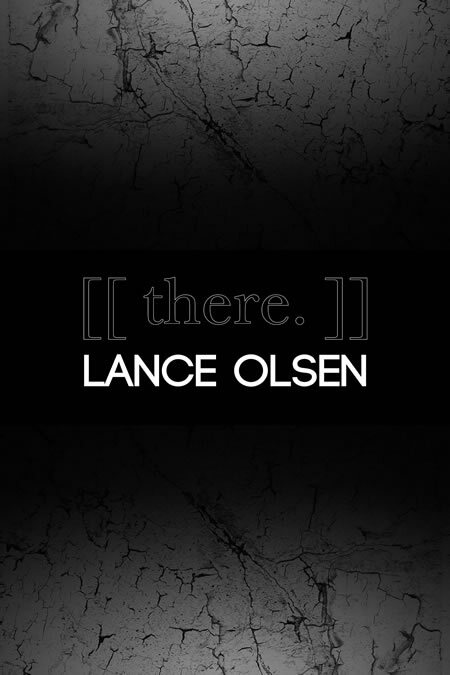 LANCE OLSEN is the author of more than 20 books of and about innovative writing. He serves as chair of Fiction Collection 2’s Board of Directors and teaches experimental narrative theory and practice at the University of Utah.